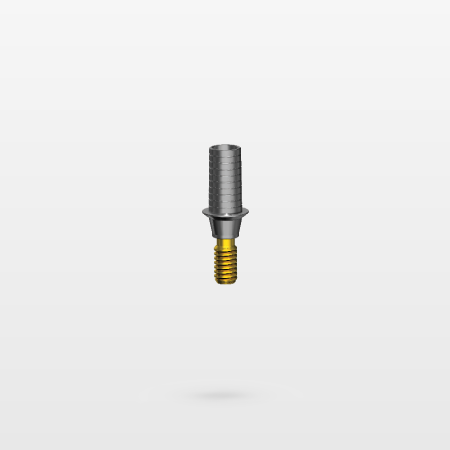 Alpha-Bio Tec introduces a comprehensive range of CAD/CAM restoration products for Internal Hex and Conical platforms. 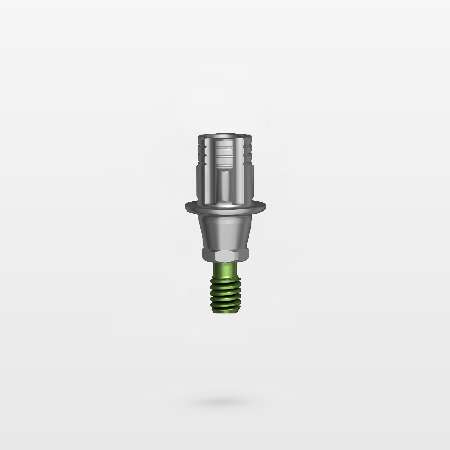 All products feature original Alpha-bio Tec's connections with the exact tolerances, ensuring the best reliable implant to restoration fit, and offer solutions for single tooth and bridge restorations. 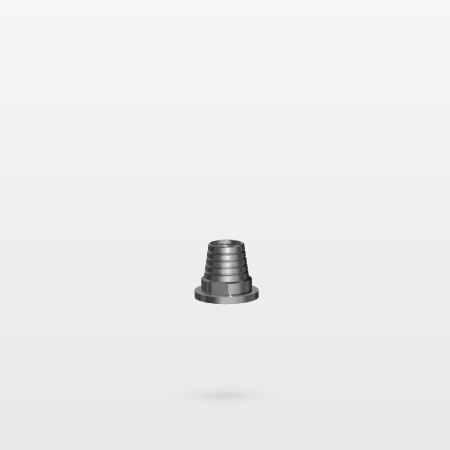 and titanium base for accurate, long-lasting use. The scan bodies are biocompatible and autoclavable. 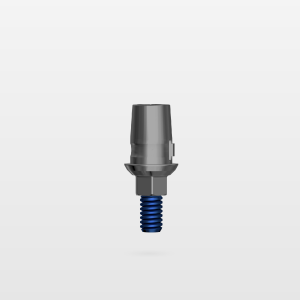 Pre-milled Blanks Are used as raw material for CAM fabrication of a single part (monolithic) titanium abutment. restoration fit. 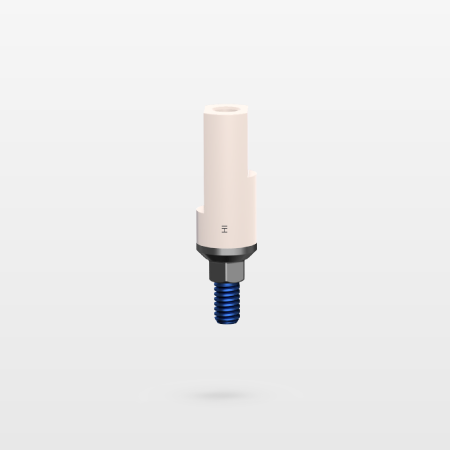 Fits Medentika’s® Preface abutment holder. supported by leading CAD/CAM systems.